Insurance companies are like any other business: their goal is to make money. The way they do so is by minimizing their costs, not by maximizing the amount that they pay out for auto accidents. You pay your car insurance premium on time every month – not just because it is a law to carry insurance in Missouri, but also to protect yourself. So if you are in an accident, you make the assumption that your insurance company’s job is to make sure that you are fairly compensated. However, assuming that can land you in some severe financial trouble. The sad reality is that although you lived up to your obligation, your insurance company doesn’t necessarily feel the obligation to do the same. Insurance companies are like any other business: their goal is to make money. The way they do so is by minimizing their costs, not by maximizing the amount that they pay out for auto accidents. So if you are going to deal with them, making the assumption that you are both on the same side could end up costing you. When you contact your insurance company, or they interview you, it is important to proceed with caution and avoid doing the following. It is imperative that you are always honest about the details of your car accident, but that does not mean that you have to admit to anything. Don’t make assumptions or give opinions about what happened. When you have a conversation with them, it is important to stick to facts only. If they ask for your opinion, simply decline to give one. Avoid making a written statement about the events of the accident, without first having an experienced St. Louis car accident lawyer look over it. If you put something in writing, there is no way to take it back. And you can bet that if it can help the insurance company minimize what they owe you, they will use it against you in a heartbeat. The insurance company will probably make you a settlement offer. Know that their first offer is always the starting point, and there is generally room for negotiation. If you accept the first offer, it’s almost a guarantee that you are entitled to more. 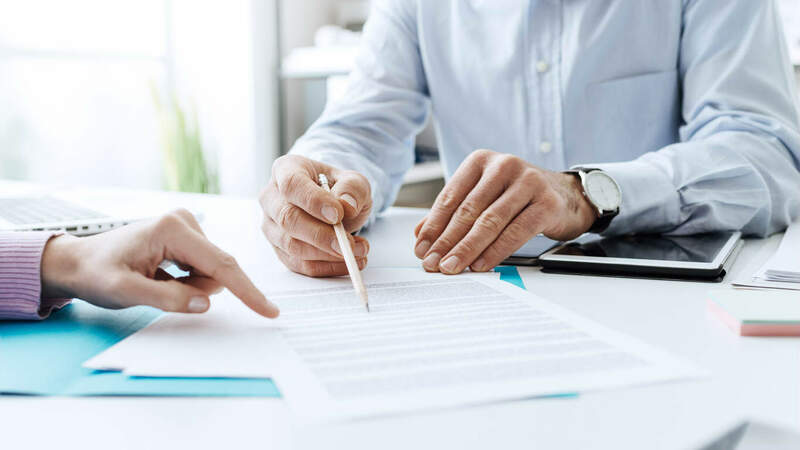 Unless you consult a St. Louis car accident attorney, you may not fully understand what types of damages you are entitled to – which can leave you with less than you deserve and need. Although you live up to your end of the bargain by paying your insurance premiums, it might not always be the case that your insurance company will live up to theirs. If you are having a hard time dealing with an insurance company, it is a good idea to speak a St. Louis car accident attorney for help settling your case.